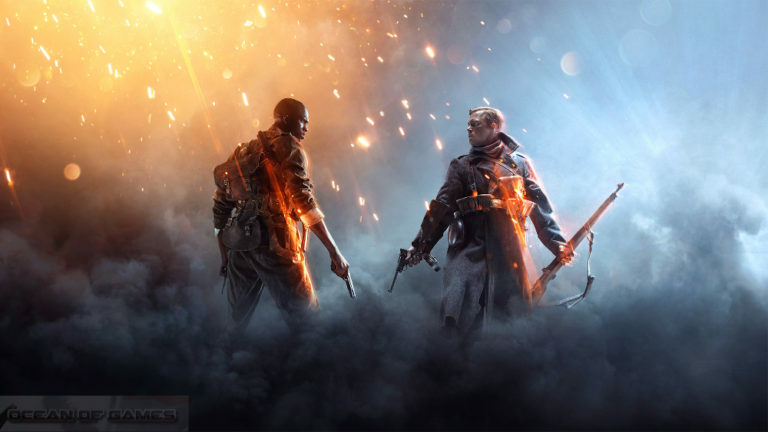 Battlefield 1 has been developed by EA DICE and is published under the banner of Electronic Arts. This game was released on 21st October, 2016 worldwide for different platforms which includes PlayStation 4, Microsoft Windows and Xbox One. 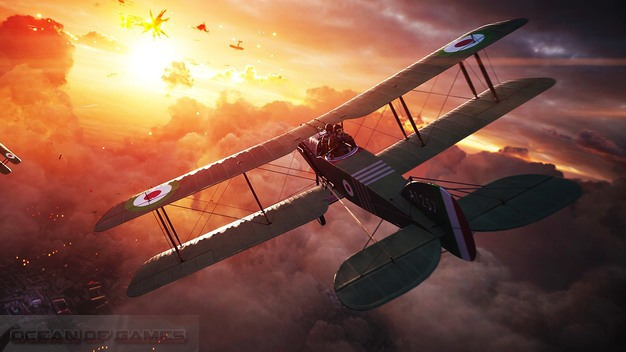 Battlefield 1 is the 15th installment of the famous Battlefield series. 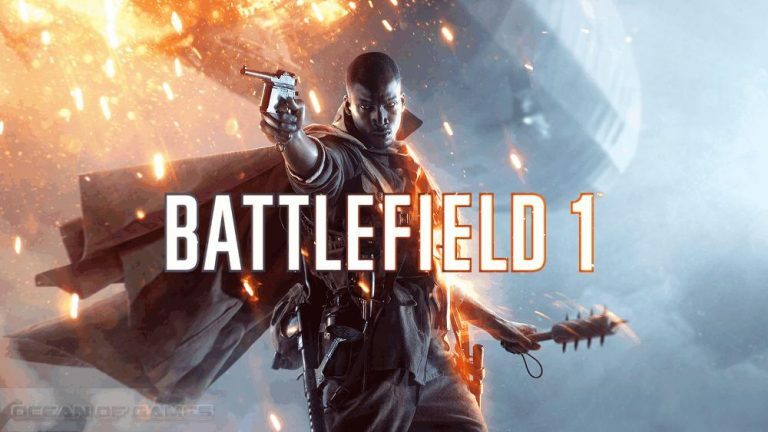 Just like its predecessors Battlefield 1 is an amazing first person shooter which is set in the WWI era. 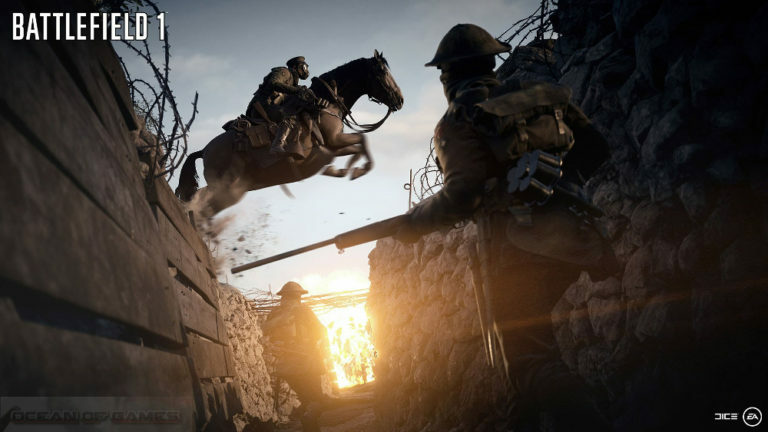 Inspired by the historic events of the deadliest war mankind has ever seen, Battlefield 1 will allow you to make use of the weaponry of the World War I which includes semi automatic rifles, artillery, bolt action rifles and flamethrowers etc. IN this game the melee combat has been enhanced and reworked by EA DICE and they have introduced some new and effective melee weapons like trench clubs, shovels and sabres etc. Battlefield 1 supports single player as well as multiplayer modes. The multiplayer has got loads of modes which includes Conquest, Rush, Operations, Team Deathmatch and War Pigeons etc to name a few. In the single player mode you are going to control six different characters and you will control the m from 1st person perspective over the six different chapters.